business, investment, and educational opportunities. On December 2nd, 2005 H.E. 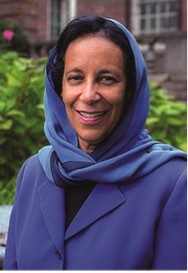 Hunaina Sultan Al Mughairy was appointed as Ambassador Extraordinary and Plenipotentiary of the Sultanate of Oman to the United States of America. She is currently also non-resident Ambassador to Canada and Mexico. Ambassador Al Mughairy is an economist with an extensive business background. Since taking over this position, she has been a strong advocate for the US-Oman Free Trade Agreement as has focused much of her energy on improving relations between the US and Oman. She is also the Chair at the Sultan Qaboos Cultural Center in Washington which focuses on promoting knowledge and awareness of both the US and Oman’s shared history and civilization as well as build bridges between the two people. 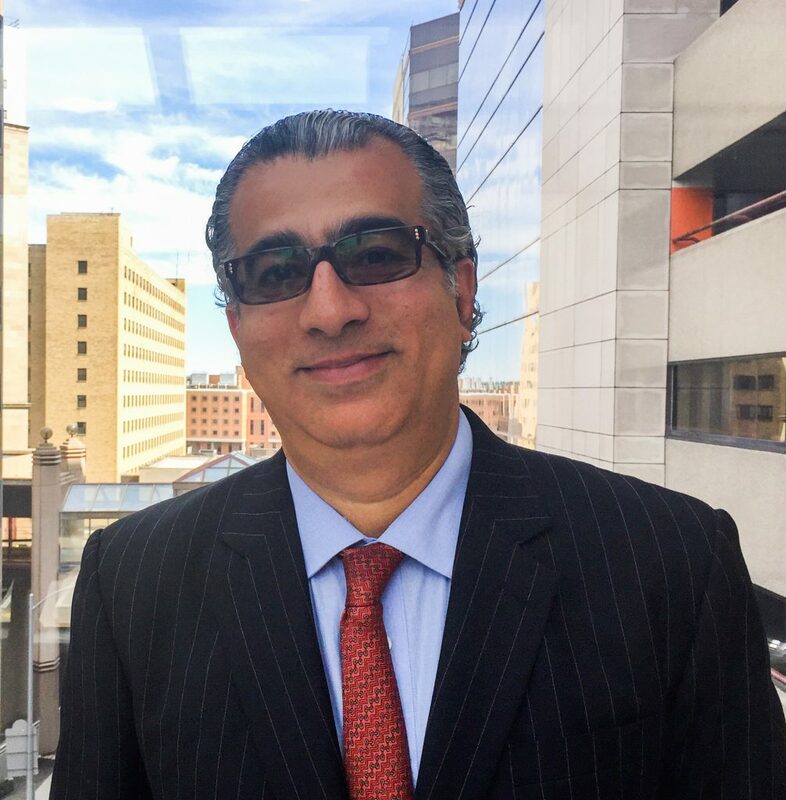 From 1999 to 2005 Ambassador Al Mughairy has served as the representative of the Omani Center for Investment Promotion & Export Development in New York. From 1996 to 1998 she was the Director General for Investment Promotion at the Omani Center for Investment Promotion & Export Development. From 1991 to 1996 she was appointed as an advisor to the Under-Secretary for Industry at the Ministry of Commerce and Industry. From 1985 to 1991 she was Director of Industrial Planning and Research at the Ministry of Commerce and Industry and a member of the Planning Committee for Major Gas projects in the Sultanate of Oman. From 1984 to 1985, she worked in the Permanent Mission of the Sultanate of Oman to the United Nations in Geneva. From 1979 to 1984 she was the director of Industrial loans and grants at the Ministry of Commerce and Industry. From 1973 to 1974, she was the assistant to the Economic Advisor to His Majesty, the Sultan of Oman. Her Excellency obtained a B.A. in Business and Economics from the High Polytechnical Institute in Cairo and a Master’s Degree from New York University. 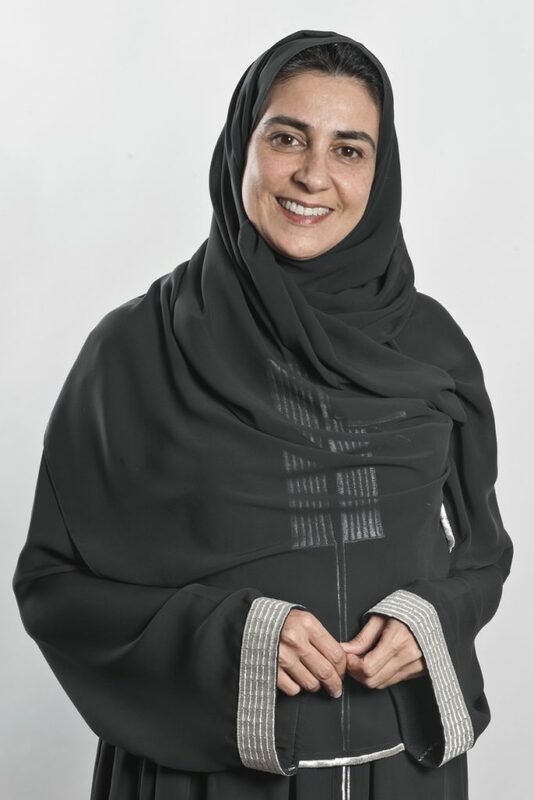 Dr. Lama Al Sulaiman is Vice Chair and Board Member of the Jeddah Chamber of Commerce in Jeddah, Saudi Arabia. She received her Ph.D. in Health and Nutrition from King’s College of London. She was the first woman in Saudi Arabia to be elected as a Board Member in the Chamber of Commerce in 2005, and was re-elected as Deputy Chairwoman of the Jeddah Chamber of Commerce & Industry in December 2009, becoming the first female to hold such a post in Saudi history, and she is also the first women to join General Authority of Entertainment. In 2011, she was awarded the title of fifth most powerful female in the Arab world, in a list compiled by Arabian businesses, and she was a board member of Club Med in France. She heads the Saudi delegation at the ILO, where she represents the private sector. She is also a Board Member and business developer at Rolaco Holdings, and a Board Member of Foras Investment in Saudi Arabia, and a member of Coutts Advisory Board. She is a Board Member of the Khadijah Bint Khuwailed Lobbying Center for Women, and a Member of the Ministry of Labor Advisory Board on Women Issues. She is a Fellow of the third class of the Middle East Leadership Initiative of the Aspen Institute and a Member of the Aspen Global Leadership Network. She is a Member of the King’s College of London Philanthropic Board, and Board Member of Prince Majed Organization for Society Development. She is also a guest expert at UN Women. Mr. Hisham Fahmy is CEO of AmCham Egypt Inc., a mirror organization for AmCham Egypt based in Washington D.C., and advisor to the AmCham Egypt Board of Governors. Prior to January 2016, Fahmy served the CEO of AmCham Egypt since December 1999. Mr. Fahmy has organized over 28 business missions to the U.S. as well as U.S. missions to Egypt in cooperation with the U.S. Chamber of Commerce. Mr. Fahmy was instrumental in the establishment of the AmCham MENA Regional Council to promote U.S. business and investment in the MENA region, and served as the council’s Regional Coordinating CEO. He currently serves on the Board of the Egypt-U.S. Business Council (EUSBC), the Advisory Board of the American University in Cairo’s (AUC) School of Business, and the Board of the Education for Employment association. 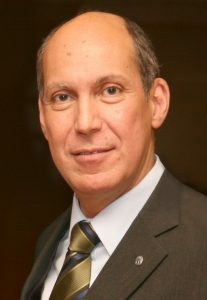 A member of the American Society for Association Executives, he is the founder and former chairman of the Egyptian Society of Association Executives. Mr. Fahmy graduated from the American University in Cairo in 1974 with a Bachelor’s Degree in Chemistry. Mr. Mohammad Ehteshami is Vice President & General Manager of GE Additive and responsible for leading GE’s effort to accelerate the additive manufacturing revolution. 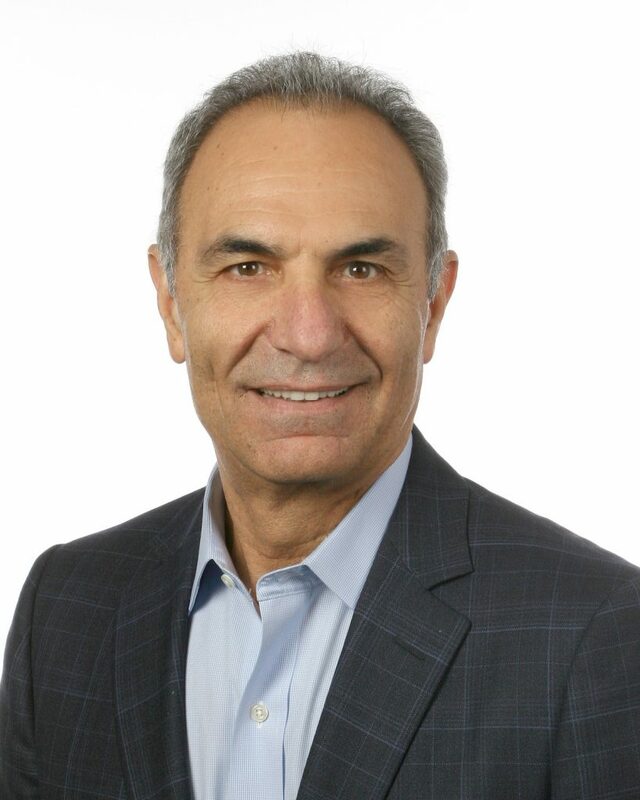 Mr. Ehteshami has more than 33 years of experience in Engineering, Manufacturing, and Product Management with GE. His career spans Aviation, Oil & Gas and now Additive. Previously, he was Vice President of Engineering for GE Aviation, where he led a team of 8,000 engineers to design, test, and certify commercial and military aircraft engines. Mr. Ehteshami began his career as a design engineer in military engines that power F-16 and B1 bomber planes. He then designed and managed the CFM56 and GE90 commercial engine programs. He has led several GE affinity organizations including the Asia Pacific American Forum (APAF) and African American Forum (AAF). Mr. Ehteshami holds a Bachelor’s Degree in Mechanical Engineering from Old Dominion University and a Master’s Degree in Mechanical Engineering from the University of Cincinnati. Dr. Rory A. Cooper is a Professor and Engineer with a focus on rehabilitation technology at the University of Pittsburgh and VA Pittsburgh Healthcare System. He is currently a FISA and Paralyzed Veterans of America Chair and Distinguished Professor of the Department of Rehabilitation Science & Technology, and Professor of Bioengineering, Physical Med & Rehab, and Orthopedic Surgery at the University of Pittsburgh. 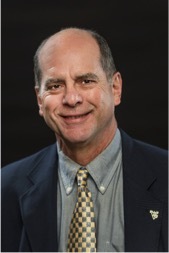 Dr. Cooper is the Founding Director and VA Senior Research Career Scientist of the Human Engineering Research Laboratories, a VA Rehabilitation R&D Center of Excellence in partnership with the University of Pittsburgh. He is also an Adjunct Professor at the Robotics Institute of Carnegie Mellon University. 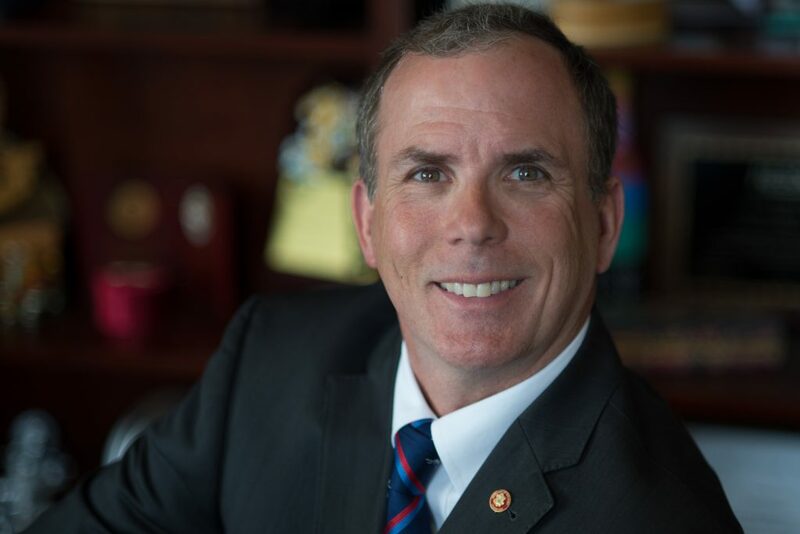 Dr. Cooper is a U.S. Army Veteran and a Civilian Aide to the Secretary of the Army. He currently serves as a member of the National Academy of Medicine Committee on Assistive Products and Devices, Honorary Board of Advisors Student Veterans of America, NSF Advisory Committee for Education and Human Resources, Command Council, Staff Sergeant Donnie D. Dixon Center for Military and Veterans Community Services, and member of the World Health Organization GATE Committee. He earned his B.S. and M.Eng. in Electrical Engineering from California Polytechnic State University, San Luis Obispo in 1985 and 1986 respectively. 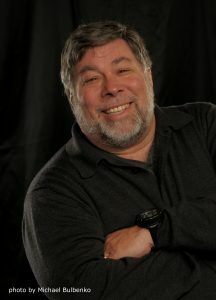 He received his Ph.D. in Electrical and Computer Engineering with a concentration in Bioengineering from University of California at Santa Barbara in 1989. 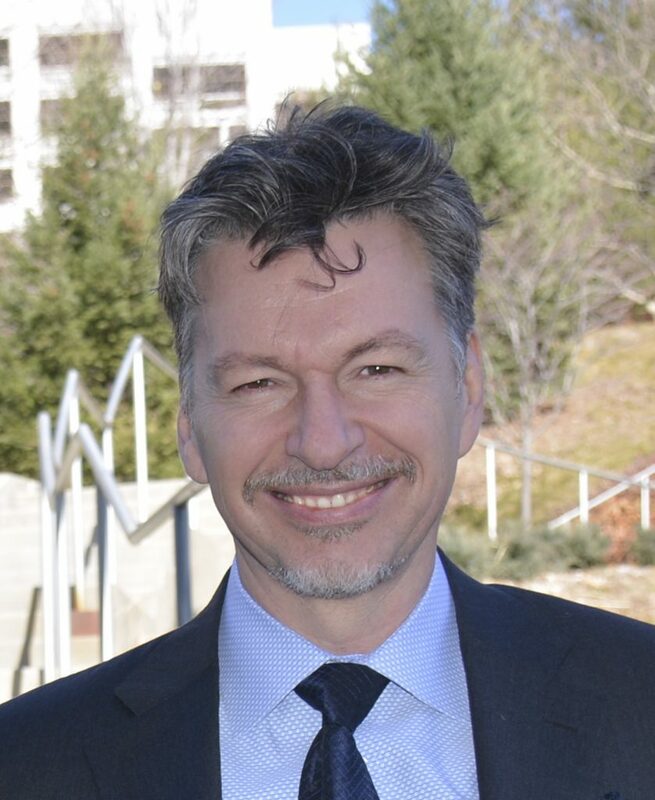 Andrew W. Moore, a distinguished computer scientist with expertise in machine learning and robotics, became dean of the Carnegie Mellon University School of Computer Science in August 2014. He had previously served as a professor of computer science and robotics before taking a leave of absence to become founding director of Google’s Pittsburgh engineering office in 2006. Moore’s research interests broadly encompass the field of “big data”—applying statistical methods and mathematical formulas to massive quantities of information, ranging from Web searches to astronomy to medical records, in order to identify patterns and extract meaning from that information. 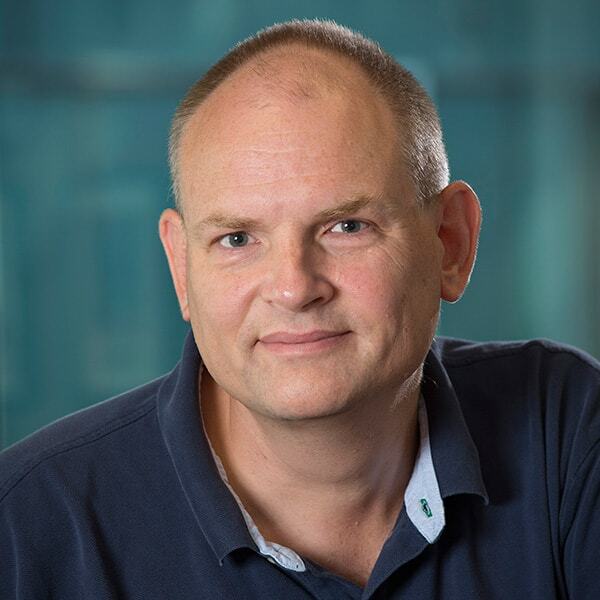 His past research has also included improving the ability of robots and other automated systems to sense the world around them and respond appropriately. At Google Pittsburgh, Moore led the office as it grew to hundreds of employees. In 2011, he became vice president of engineering for Google Commerce. Moore led essential engineering contributions to Google’s services, including AdWords, Shopping and Search, as well as core Google engineering infrastructure and tools. Dr. Alan Russell (Ph.D., Imperial College) is the Highmark Distinguished Career Professor at Carnegie Mellon University, where he also serves as the Director of the Disruptive Health Technology Institute. Dr. Russell is also the CEO of BioHybrid Solutions, LLC. 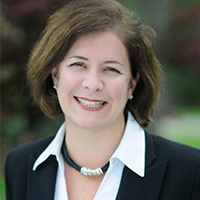 Dr. Russell has been deeply involved in strategic technology investments as an entrepreneur and as an academic leader. He was the Founding Director of the McGowan Institute for Regenerative Medicine at the University of Pittsburgh, serving in that role from 2001 to 2011. From 2012 to 2016, in addition to his full-time role on the faculty of CMU, Dr. Russell served as the Executive Vice President and the Chief Innovation Officer of the Allegheny Health Network. Dr. Russell was the Founding President of the Tissue Engineering and Regenerative Medicine International Society and the Founding Co-Director of the Armed Forces Institute for Regenerative Medicine. In 2016, Dr. Russell was the longest serving member of the Science Board to the Food and Drug Administration and Chaired the 10-year scientific review of the Center for Devices and Radiologic Health. Dr. Russell has served in several scientific roles for the Department of Defense, including as a member of the Defense Health Board. For the past 25 years, Dr. Russell’s work has impacted fields as diverse as chemical and polymer synthesis to tissue engineering and homeland defense. In a series of discoveries, Dr. Russell’s laboratory has found how to meld the synthetic and biological worlds. Dr. Russell’s work also led to a US Army “Greatest Invention” award and four technology company spin-outs. Dr. Brian J. Anderson is the Director of the West Virginia University (WVU) Energy Institute and the GE Plastics Materials Engineering Professor in chemical engineering at WVU. The Institute facilitates collaborative research projects in Fossil Energy, Sustainable Energy, Energy Policy, and Environmental Stewardship. Dr. Anderson was awarded the 2012 Presidential Early Career Awards for Scientists and Engineers, the highest honor bestowed by the U.S. government on science and engineering professionals in the early stages of their independent research careers. In 2011, he was awarded a Secretary Honor Achievement Award from the Secretary of the Department of Energy for his role on the Flow Rate Technical Group, a team spanning multiple National Laboratories that worked in response to the Deepwater Horizon oil spill. Since 2015, he has served as chair of the Tri-State Governors’ (WV, PA, OH) Shale Coalition Workgroup on Research, Innovation, and Commercialization. He serves on the technical advisory board of AltaRock Energy. Dr. Anderson received his Bachelor’s degree in Chemical Engineering in 2000 at WVU and his MS and PhD in Chemical Engineering from MIT in 2004 and 2005 respectively. His research interests include molecular, reservoir, and multiscale modeling applied to energy and biomedical systems. 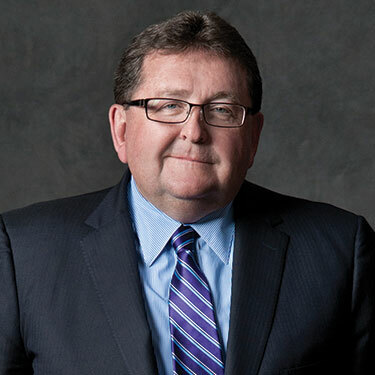 Mr. Morgan K. O’Brien is President and Chief Executive Officer of Peoples Natural Gas Company LLC, which serves 739,000 customers in southwestern Pennsylvania, West Virginia, and Kentucky. Since joining Peoples Natural Gas, Mr. O’Brien has lead the company to significantly increase its employment in the region, has brought nearly 300 new jobs to the region, and created a high performing Customer Service Center in Pittsburgh. In addition, he has orchestrated the largest infrastructure improvement and modernization project in the company’s history. With acquisitions of T.W. Phillips Gas & Oil and Equitable Gas, Peoples Natural Gas is now the largest natural gas distribution company in Pennsylvania. 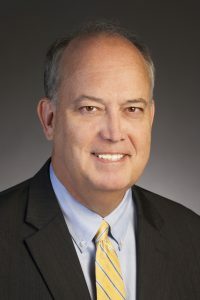 Prior to joining Peoples Natural Gas in February 2010, Mr. O’Brien served as President and CEO of Duquesne Light Holdings from September 2001 to January 2010. Mr. O’Brien joined Duquesne Light in 1991, holding several senior executive positions before becoming CEO. Prior to his tenure at Duquesne, he served in various management positions at PNC Bank and major accounting firms. A Pittsburgh native, Mr. O’Brien earned a bachelor’s degree in Business Administration and master’s degree in Taxation from Robert Morris University. He is active in civic organizations throughout the region, including the Board of Trustees of his alma mater. He also serves on many boards including the Allegheny Conference on Community Development. Johanna Schmidtke is an Investment Director with Saudi Aramco Energy Ventures, the corporate venturing arm of Aramco. Through her work in venture capital, corporate development, and research, she offers of a unique combination of technical insight and commercial aptitude in the industrial space. 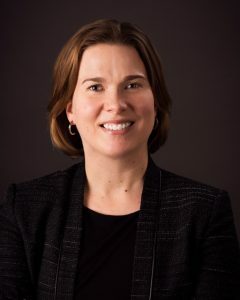 Prior to her current position, Johanna worked with the Advisory practice at PricewaterhouseCoopers, Corporate Development & Strategy at First Solar Inc., and the consulting practice at Lux Research. She serves as a board director at ConXtech and Siluria Technologies and as a board observer at Novomer. She holds a Ph.D. in Physics from the University of Cambridge as a Gates Scholar and a B.S. from the University of Arizona. In her role at CMU’s Wilton E. Scott Institute for Energy Innovation, Anna J. Siefken cultivates corporate and industrial partnerships, fostering energy-related initiatives across the Carnegie Mellon University campuses to create synergistic relationships and new opportunities including commercialization – linking together industry, faculty and staff, start-ups, other universities, regional and nonprofit organizations, corporate foundations, and government agencies. Prior to joining CMU, Ms. Siefken served simultaneously as the Pittsburgh 2030 District Director and as Vice President of Strategic Engagement for the Green Building Alliance, one of the largest regional chapters of the US Green Building Council. She is a founding member of the national 2030 District Network’s Board of Governors. She previously worked as Principal consultant at ICF International in Washington, DC, managing corporate and manufacturer relationships for both the EPA and DOE on the Energy Star retail and products programs. She earned her green (and orange) stripes as a merchant and environmental program manager at The Home Depot headquarters in Atlanta, GA. Ms. Siefken is a graduate of Duke University. Dr. Ziemkiewicz, a native of Pittsburgh has a PhD from the University of British Columbia and an MS and BS from Utah State University in the biological sciences. After graduation he worked for ten years with the Alberta Department of Energy before coming to West Virginia University in 1988 to serve as director of the Water Research Institute. The Institute develops and carries out environmental research projects in the region and nationally. Research focus areas include management and treatment of waste streams from coal mining and oil and gas development. Major programs include brownfields development, coal mine reclamation, water treatment and watershed restoration. Dr. Angus is Chair of the Department of Critical Care Medicine of the University of Pittsburgh School of Medicine and the UPMC Healthcare System. 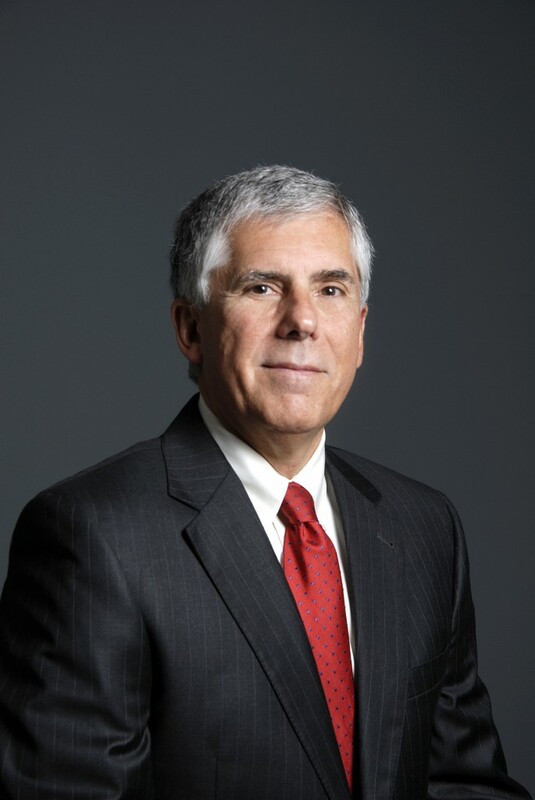 He holds the rank of Distinguished Professor and the Mitchell P. Fink Endowed Chair in Critical Care Medicine with secondary appointments in Medicine, Health Policy and Management, and Clinical and Translational Science and he directs the CRISMA (Clinical Research, Investigation, and Systems Modeling of Acute Illnesses) Center. He also co-directs the UPMC ICU Service Center, responsible for the provision of ICU services across the 30-plus hospital system. 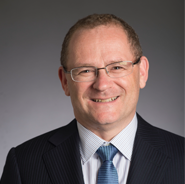 Dr. Angus’ research interests include clinical, epidemiologic and translational studies of sepsis, pneumonia, and multisystem organ failure and health services research of the organization and delivery of critical care services. Dr. Angus has led several large NIH-funded multicenter studies in the critically ill, published several hundred papers, and received numerous awards for his work. He is also the critical care editor for JAMA. Dr. Fontes was the Director of the Liver Transplant Program at the UPMC, from 2002 to 2011 while performing and assisting over 1,500 liver transplant procedures and managing over 10,000 patients. He was a Co-Founder and the first Medical Director of the Organ Referral Center, UPMC which became one of the largest organ referral centers in the country while supporting an all-time UPMC record of 850 transplant procedures in 2007. Dr. Fontes has contributed to more than 250 scientific publications. He is a member of the Editorial Review Board of 23 scientific journals and grant agencies. He has an extensive extra-mural funding record, having received awards from 7 different national and international agencies, including the Department of Defense (DOD), the SBIR and the NIH. Dr. Fontes leads a comprehensive multidisciplinary group who created new technologies in organ and tissue preservation by developing new MP devices in combination with new hemoglobin-based oxygen carrier solutions. 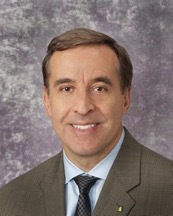 Dr. George V. Mazariegos, MD, FACS, is chief of Pediatric Transplantation at Children’s Hospital of Pittsburgh of UPMC and the Thomas E. Starzl Transplantation Institute. He is a professor at the University of Pittsburgh in the departments of Surgery, Anesthesiology, and Critical Care Medicine and holds the Jamie Lee Curtis Chair in Pediatric Transplantation Surgery. Dr. Mazariegos specializes in the treatment of children with liver and/or intestinal disease that require transplantation and directs all clinical activities for children requiring liver and/or intestine transplants. Dr. Mazariegos serves as President of the Intestine Transplant Association (ITA), as Immediate Past Chair of Studies in Pediatric Liver Transplantation (SPLIT), an international registry of pediatric liver transplantation and as Councilor of the International Pediatric Transplant Association (IPTA). He is also an active member of the American Surgical Association and the Society for University Surgeons. Dr. Mazariegos is passionate about transforming global transplant care and outcomes for all children around the world. By innovating ways to extend our transplant expertise from Pittsburgh to national and international sites, Dr. Mazariegos and the Children’s transplant team endeavor to radically change outcomes for a lifetime, in line with the pioneering vision and spirit of Dr. Thomas Starzl. As Chief Innovation Officer, Dr. Shrestha is responsible for driving UPMC’s innovation strategy. He also serves as Executive Vice President of UPMC Enterprises, pushing the needle in the pursuit of a unique blend of health care intelligence, technology expertise, and entrepreneurial drive to develop inventive and commercially successful solutions that address complex health care challenges. 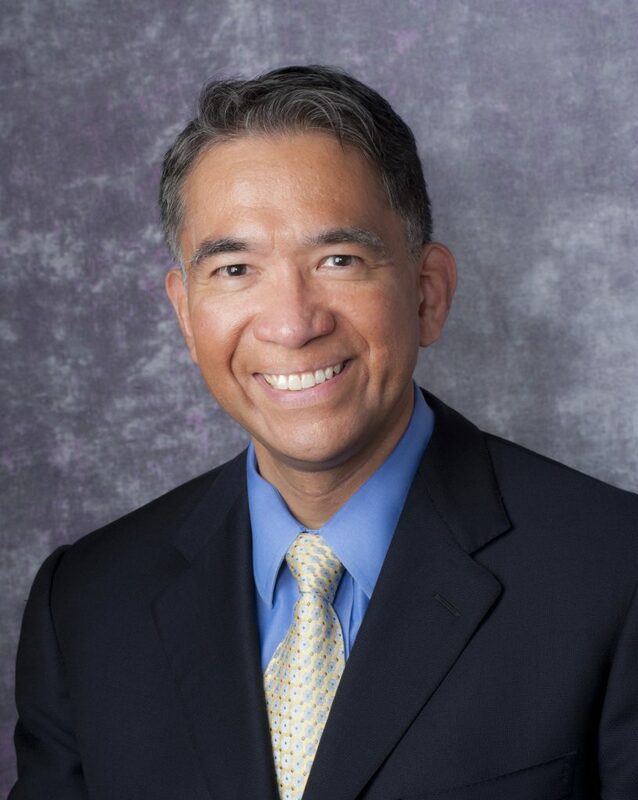 Prior to leading innovation at UPMC, Dr. Shrestha served as Vice President of Information Technology and was Medical Director of Interoperability and Imaging Informatics at UPMC. Before UPMC, Dr. Shrestha was Informatics Director at the University of Southern California, where he was also Professor of Radiology Research at the Keck School of Medicine. 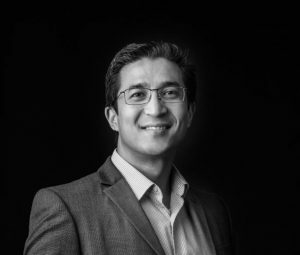 Dr. Shrestha received his medical degree from CCS University in Meerut, India, completed his fellowship in informatics from the University of London, and earned his MBA from the University of Southern California. He served as the Chair of the Informatics Scientific Program Committee at the Radiological Society of North America (RSNA). He is a longtime member of the Advisory Board of KLAS Research, the Chairman of the Healthcare Information and Management Systems Society (HIMSS) Innovation Committee, and Co-Chair of Health Datapalooza 2018. Dr. Andrew Watson is a fourth generation surgeon. He earned his Master’s Degree at Oxford University and attended medical school at Columbia University. He did his surgical training and fellowship at UPMC. He is an actively practicing colorectal surgeon specializing in minimally invasive inflammatory bowel disease operations, and is the primary surgeon in the IBD medical home at UPMC. He actively uses and helps to develop telemedicine at UPMC with a focus on remote patient monitoring. Currently he is a Vice-President of the UPMC International Division and is the medical director of UPMC telemedicine. He blends his career working for the UPMC International Division, Insurance Services Division and Health Services Division to practice and help envision the transformation of healthcare. 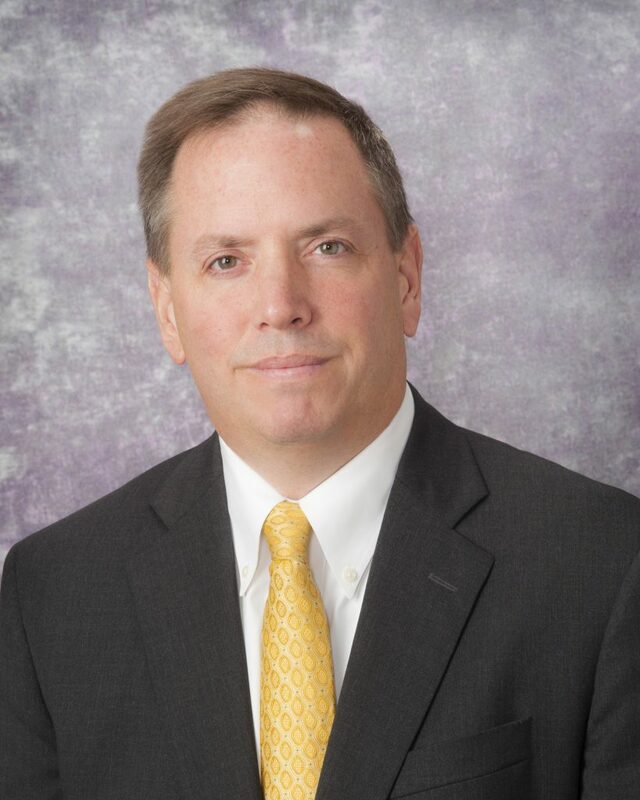 He is the President-Elect of the American Telemedicine Association and leads the development and operations of remote patient monitoring at UPMC. Mr. Ryan is a leader in opportunity creation, strategic development and project execution. His diverse 28-year career has prepared him to develop and motivate world-class teams and leverage their capabilities to foster organizational growth. Mr. Ryan has a track record of delivering large-scale data centers, network operation centers, and sports and entertainment facilities, with methods including build-to-suit/design build and integrated project delivery (IPD). He applies proven organizational development and management strategies to define, develop, and lead corporate divisions with a common vision, exceeding all program performance objectives. 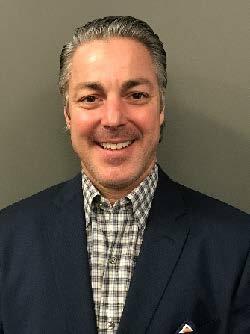 Before joining ConXtech, Mr. Ryan was the Director of Data Center Development for the Americas and Global Director of Construction Technology for Microsoft. Dr. Ali Al-Khafaji is a Professor in the Department of Critical Care Medicine at the University of Pittsburgh. He is the Medical Director of the Transplant Intensive Care Unit and the ICU Telemedicine Service at the University of Pittsburgh Medical Center. Dr. Al-Khafaji received his medical degree from Al-Mustansiriya University in Baghdad, Iraq, after which he completed his medical residency in Pittsburgh. Subsequently, he completed critical care medicine fellowships at both Dartmouth Medical School and University College London. He obtained a Master in Health Services and Systems Research at the London School of Hygiene and Tropical Medicine. Al-Khafaji focuses his research on solid organ transplantation, acute liver failure, acute alcoholic hepatitis, and acute kidney injury. Dr. Al-Khafaji worked at IsMeTT (Istituto Mediterraneo per i Trapianti e Terapie ad Alta Specializzazione), a joint venture between UPMC and the Italian region of Sicily. IsMeTT modernized the health care facilities in the region and continues to be a center of excellence, especially in the field of liver transplantation. Mr. Bill Flanagan serves as Chief Corporate Relations Officer for the Allegheny Conference on Community Development and its affiliated regional development organizations: The Pennsylvania Economy League of Greater Pittsburgh LLC, the Pittsburgh Regional Alliance and The Greater Pittsburgh Chamber of Commerce. In this role, Mr. Flanagan guides the development of regional and organizational messaging strategy and supervises Investor Relations activities, including membership development and programming, as well as fundraising. As President of The Pittsburgh G-20 Partnership in 2009, Mr. Flanagan helped to organize the public/private partnership of organizations from across southwestern Pennsylvania that came together to welcome the world for the Pittsburgh Summit. 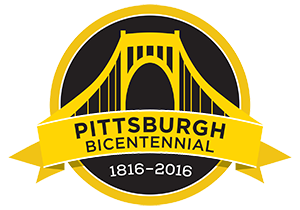 He also hosts “Our Region’s Business” on WPXI-TV, WJAC-TV, WTOV-TV and the Pittsburgh Cable News Channel (PCNC). A graduate of Northwestern University (B.S. Speech), Bill holds a Master’s Degree in Journalism from the University of Missouri-Columbia.